With over 500 million professional profiles, LinkedIn allows you to form a strong network between other professionals and like-minded individuals. 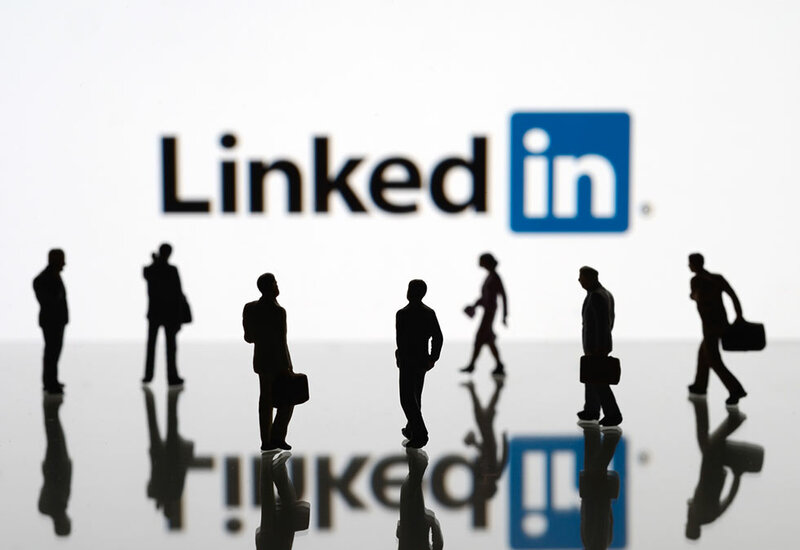 LinkedIn can connect you with potential employers through their powerful job board, offer you the ability to build your professional brand, can help rank your name on Google, keep you up to date on industry news, and help you to grow your personal network exponentially. In an era where online presence is continuing to grow in importance, it has never been more necessary to work on your personal branding. It’s best to fill out as much of your profile as you can. The more information you include on your profile, the better your chances are of making new connections and standing out to potential employers or customers. It is also important to keep the content on your page clear and easy to follow so visitors to your profile will see the information they’re looking for without having to sift through content that is not relevant. Another way to make your profile easier to find is by customizing your URL. Customizing your URL serves as a quick, easy way to make your profile standout over others. A custom URL also comes across as a cleaner look if you wish to include your LinkedIn profile on business cards or your email signature. If you want more visits to your profile, it is important to make sure that your profile is easy to find. This can be done by using keywords throughout your profile. Keywords will gain you a higher search engine page ranking, which in turn will allow prospective customers to find you easily. The effective application of Search Engine Optimization (SEO) techniques can potentially double, or even triple, visitor traffic to your profile. Aside from your name, your Professional Headline is the most highly rated field in the index. It is important to have keywords listed in your headline field to increase your ranking amongst other users who have the same terms. Keywords can also be added to your title. For example, instead of having the title “Senior Consultant”, adding “Senior Consultant – IT Project Management” will help to give a clearer explanation of your position while getting in as many appropriate keywords as possible. Having skills that are endorsed also plays a heavy factor into your profile searchability, so it is beneficial to add keywords and accept endorsements on them. 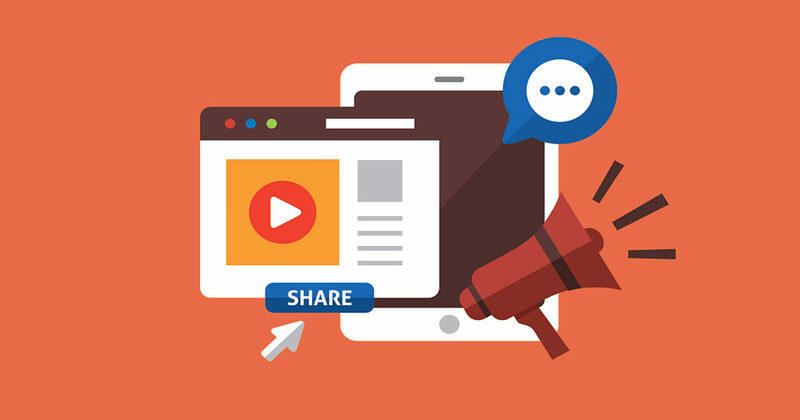 While not everyone may understand SEO concepts, it is important to remember that more content on your profile, especially with relevant keywords, will result in more visitors. LinkedIn status updates serve as the perfect opportunity to improve your personal brand, expand your influence, and generate leads. LinkedIn performed its own research which shows that by posting every weekday, you will reach 60% of your unique audience. Another study showed that people looking for jobs improved their chances of being contacted by a recruiter ten times just by posting weekly status updates. LinkedIn status updates have the ability to have a major impact, unlike status updates on other social media platforms. This is because a LinkedIn status update showcases your professional status and features your photo, name, title, business and engagement metrics. You can use LinkedIn status updates to your advantage by sharing news stories about your company or updates about your work with those in your network. You can post an article that your followers find interesting or an image that attract attention and provides value. Updating your status regularly shows your network that you are active in your industry and that you keep up to date with relevant news. Whether you create a group or join an industry related group, the icons for those groups will appear in your profile. LinkedIn Groups have useful management features that are not available on other social media platforms. These features allow you to send an overview of daily or weekly activities that occurred within the group to members as a summary. When creating a LinkedIn Group for your brand, it is important to make the focus on topics that your customers care about, instead of focusing on promoting your company. This will spark more conversation and engagement between your customers in the group. Successfully run LinkedIn Groups can help provide you with a great place to build your professional community. Asking and giving recommendations broadens your network and establishes a positive reputation. While having recommendations and endorsements can help you to stand out in a sea of profiles, vague recommendations can actually have the opposite effect. A good way to start is by improving the quality of recommendations that you provide for others. If you have asked for a recommendation in return, you can provide that person with some guidelines to help the recommendation to stand out. A problem that the person writing your recommendation had which you helped them to overcome. To make all of these points stronger, it is important to reinforce each idea with a specific example. While any recommendation is great to receive, highlighting your benefits and the value that you bring can really help you to standout in a crowded job market.